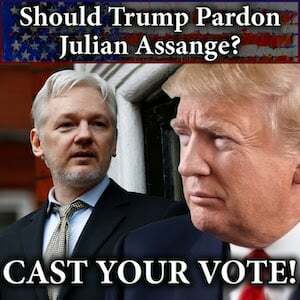 Well… Everyone but Barack and Michelle Obama. After returning from her latest Aspen ski vacation, Michelle Obama made a surprise appearance at the Oscars. Jack Nicholson presented the Best Picture trophy with help from First Lady Michelle Obama during last night’s 85th Academy Awards. Nicholson joked that traditionally the Best Picture Award is presented solo to avert any distractions from the night’s biggest honor. 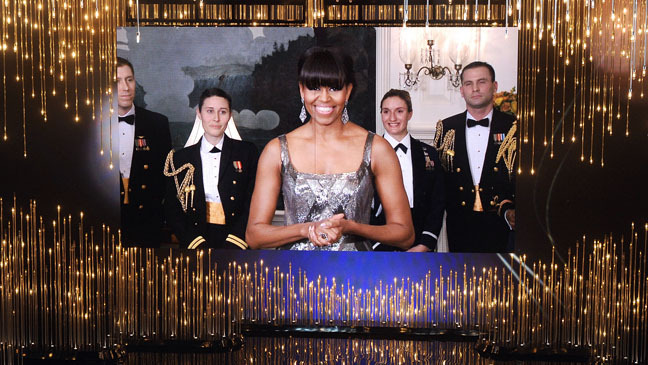 Michelle helped present the award live from the White House wearing an “armor-like“ beaded metallic gown. The silver sparkler was a custom design by Naeem Khan with an estimated price tag of $8,990.